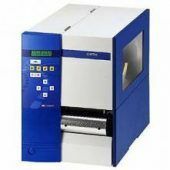 Spectra 108 / 12 thermo-transfer printer with a 32-bit RISC processor is one of the quickest label printers available on the market. 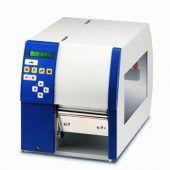 The new Compa 106/12 printer extends the line of thermo-transfer printers offered by SPECTA. With print width of 104 mm, 106 mm and 162 mm and RS 232, Centronics and USB interfaces, the Compa 106/12 printer is a multi-purpose label-printer.